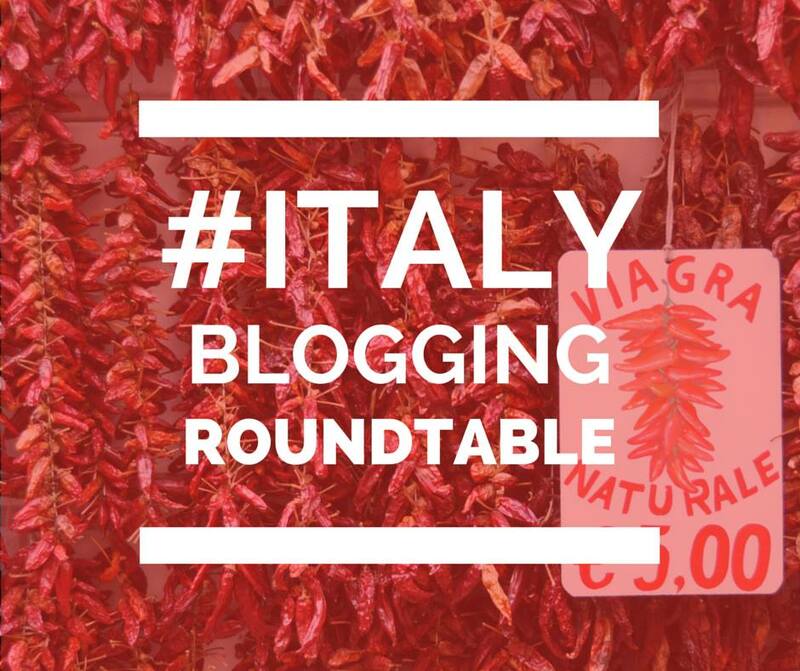 LOVE the way you write..and love that you talk about the reality of Italy and how “we expats” try to find the beauty and traditions of Italy even in a time of change. It is so true that modern day Italians are leaving their traditions behind .. but maybe we can work on bringing them back! ROCK ON! Lovely post, very heartfelt. This answers the ‘why do I read blog posts’ question for me. LOVE this post and your writing…always funny yet still profound. I’m with Pete on answering the question, “Why I read blog posts”! 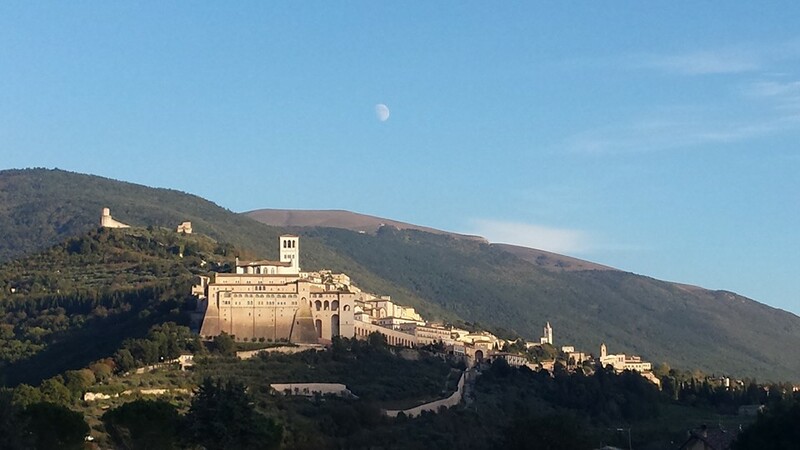 In the nearly 7 years we lived in Umbria the changes were amazing – sometimes for the better and sometimes not. The appearance of more pre-packaged and convenience foods in the grocery store was/is downright scary. I too had the same thought when writing my blog – hopefully my grandchildren or great-grandchildren will find it interesting. For now it’s a great reminder of our time spent in a magical place. Your response to Italy is profound but amusing . I often think of escaping from this demanding lover, we call Italy but something always draws me back. Rebecca, fascinating that your nonna was from Mykonos. I go there often on my cruise gigs. Anything I can bring you back? My mum arrived to Ellis Island from Ireland in 1929 and still remembers how very sick they all were during the December crossing…thus she cant understand why I would why I do my cruise lectures. I feel terrible that it has taken me so long to sit down and thank you all for your wonderful comments and feedback. It gives me such pleasure to know that readers–many of whom are writers I read and respect–are enjoying my posts. Thanks again! Well, thanks to your thanks, I spotted your new venue. How lucky for me. You spoke very eloquently of the dichotomy of life here. You captured and expressed my feelings in way that has been more than elusive. Thank you. Thank you for the article… For some of the reasons you stated Italy mortifies me (especially modern architecture), hence when back in Italy I tend to keep to small villages in remote areas, as such is found the historical and laid-back Italia where noise is at a minimum and interaction with the locals is never at a premium… After many, many protracted visits I’ve finally realized that it’s the people that enthrall me most, not so much anymore the beautiful ancient city centers or grand museums… Therefore even at a market at a strip mall in the modern part of a city it is possible to meet warm-hearted personable merchants and people who truly put a smile on my face and lighten my heart, one of the reasons why Italy is so dear to my heart. That’s the best answer by far! Thanks for conitrubitng. beautiful post Rebecca, you write in a way that captures the soul and that was even after you mentioned chex mix. Having a blog is a bit like a curated diary and I too think of it as a way to preserve memories because as you said, the world is changing faster than we can hit send.